Showing results by author "Laura Bailey"
Jefferson and Franklin framed the Declaration of Independence, but it was the supreme task of George Washington to carry its glorious ideals into reality. 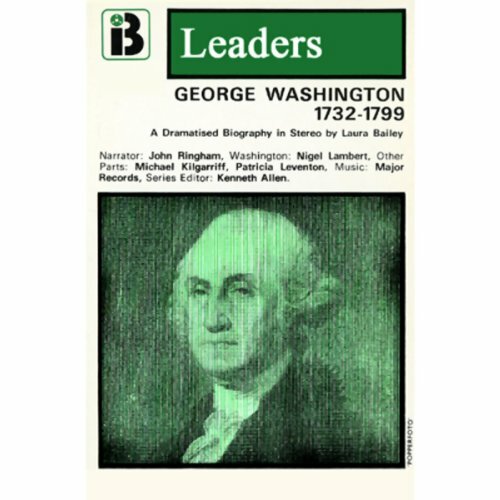 When Congress turned to him as the leader who represented the unity of America and its devotion to the principles of liberty, Washington realized that destiny was calling. An awesome sense of purpose led him on; dedication and incorruptibility enabled him to succeed. Without Washington it is doubtful if the United States could ever have existed.